Rush Acres Farm, LLC started in 2007 with a few chickens. Since then we have added ducks, geese, guineas, a turkey, Nigerian Dwarf Goats, miniature donkeys, a llama and alpacas. 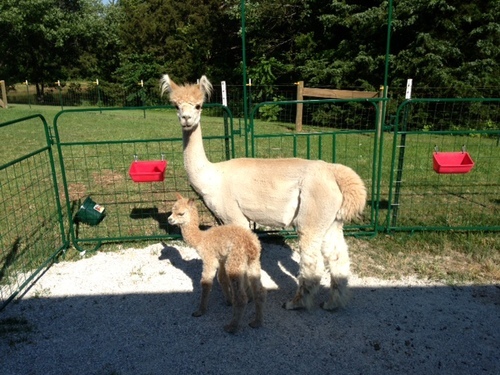 Our alpaca herd has grown from 5 to 56 and includes both suri and huacaya. We currently have 9 pregnant females (4 suri and 5 huacaya) due in 2016. 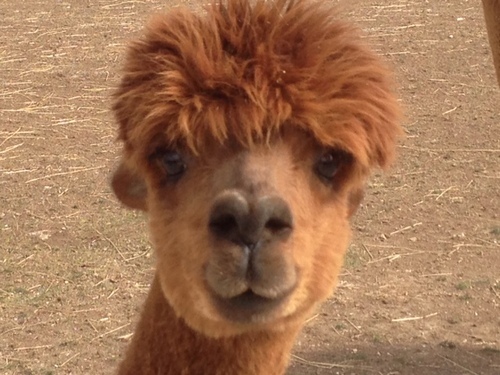 With everything from fiber production/pet quality to high quality alpacas, we probably have the perfect alpacas for you! Many colors to choose from. Each female comes with a complimentary breeding to any of our 100% owned herd sires. We are also breeders of registered Nigerian Dwarf goats. Our Farm Store offers many alpaca products including yarn, rovings, dryer balls, socks, hats, scarves, sweaters, gloves and mittens! We also make and sell goats milk soap and lotion along with salt and sugar scrubs, bath and body sprays, lip balms, jams and jellies. 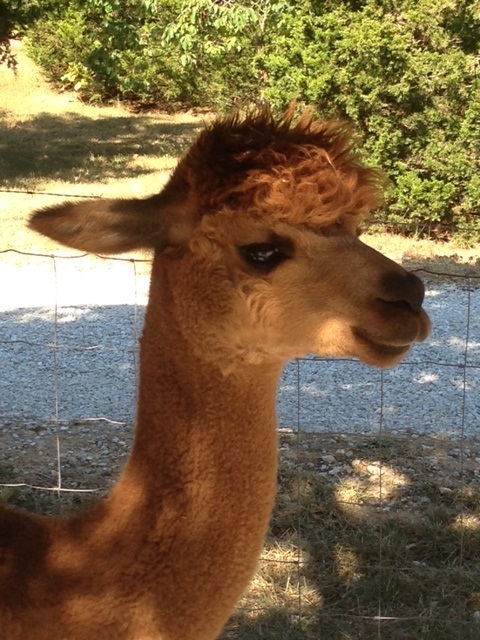 Our farm is open to the public 7 days a week, so come meet our alpacas and fall in love!